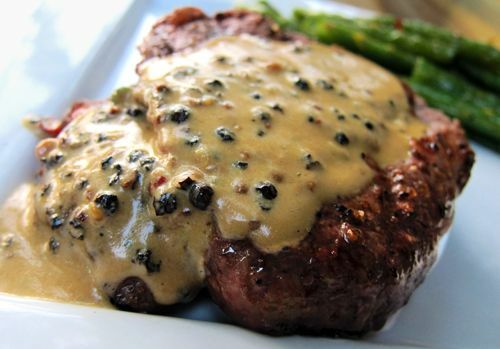 Steak with Green Peppercorn Sauce became hugely popular in the US in the early 1960’s and was traditionally flambeed tableside using cognac to make the sauce. 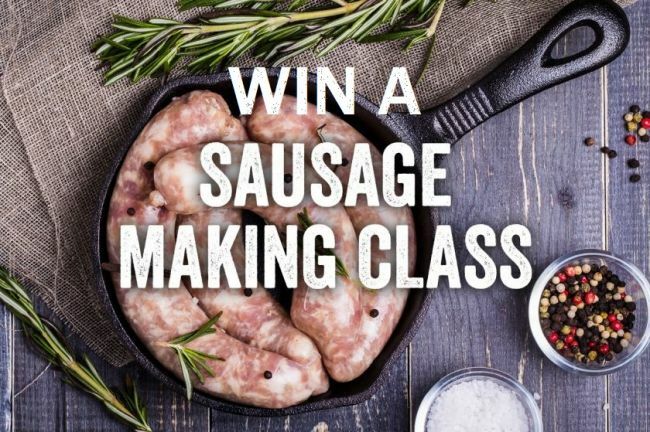 Email us your crazy ideas for a sausage flavour that you think could change the world. The most creative flavour will receive two free tickets to attend the class on September 16th. To give you and example, I have been developing a Spicy Tandori Chicken Sausage that will soon be available on the online store, my kids came up with Pork, Cheddar Cheese and Marmite. 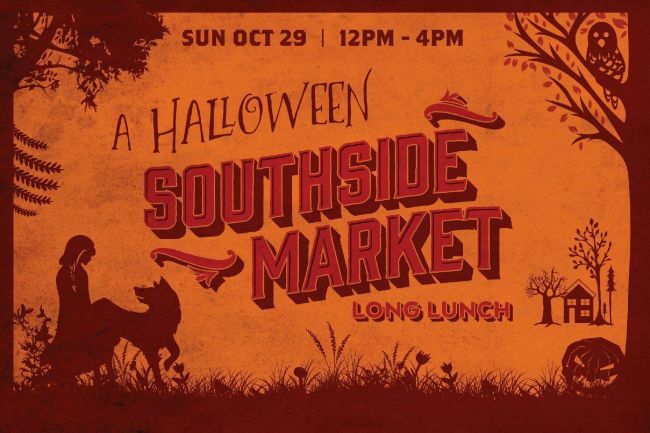 The Butchers Club's Southside Market Long Lunch is back! Tickets for the Brothers Grimm-style, fairytale Halloween boo-nanza are now on sale. In the 19th century, sauces made “a la Diane” were dedicated to Diana the Rome goddess and was originally served as an accompaniment to venison. 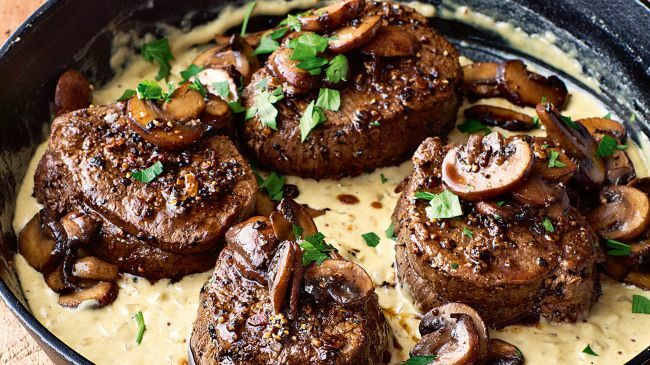 Sauce a la Diane was composed of cream, truffles, and ample amounts of black pepper. The first written mention of Sauce Diane comes from the culinary icon Auguste Escoffier in 1907. In this Artcile we teach you how to re-create the original recipe at home. 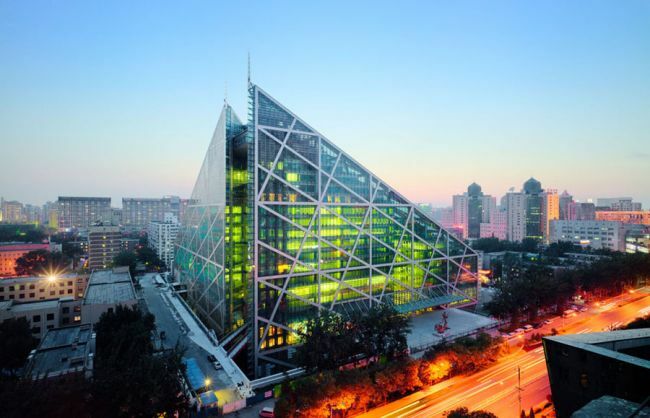 We are pleased to announce that The Butchers Club is entering into the Beijing market with a first store scheduled to open early October 2017. The actual position of the restaurant will be within the swanky Parkview Green Mall. 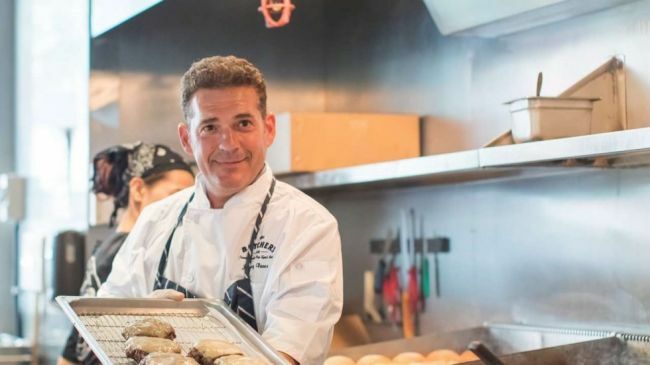 The concept will specialize in the premium burgers and steaks that The Butchers Club is famous for, it will also have a retail Butchers Shop where customers can purchase a couple of dry aged steaks or hand crafted sausages to take home with them. Our butchers have been busy developing a new rage of gourmet sausages that are perfect for a barbecue or a wholesome meal for the family. 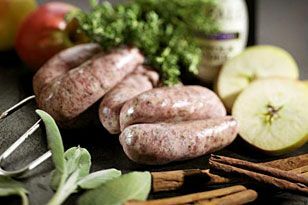 This special range of sausages uses only the finest, all natural ingredients and are hand made using tradional artisanal techniques. Jonathan Glover is the Founder of The Butchers Club and Pacific Gourmet in Hong Kong, he is a self-taught Butcher, Fish Monger and Sausage Maker. Read Jonathan’s tips on the art of making the perfect ‘fresh’ sausages at home.